Twitter has banned advertisements from Moscow-based Kaspersky Lab, saying the cyber security company's business model conflicts with advertising rules and citing U.S. government claims that Kaspersky has ties to Russian intelligence agencies. The social media giant confirmed the ban in an email to Reuters after Kaspersky Lab co-founder Eugene Kaspersky disclosed the development in a blog post on Friday, saying that the company learned of the ban in early January. 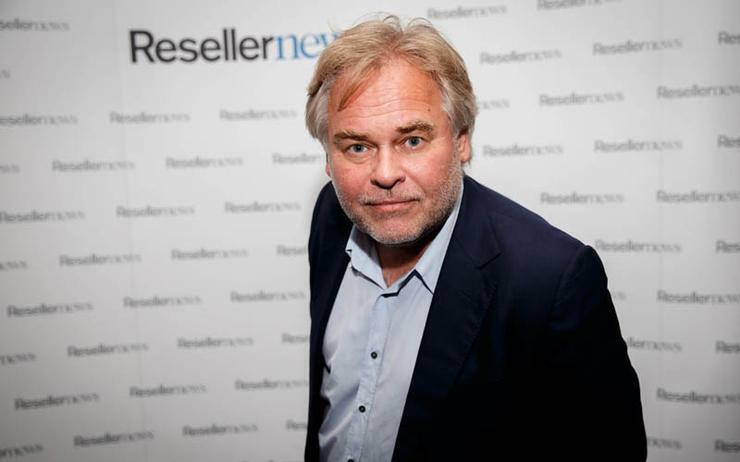 Eugene Kaspersky said in his blog post that he was surprised by Twitter's ban and asked the company to reconsider. "We haven’t violated any written – or unwritten – rules, and our business model is quite simply the same template business model that’s used throughout the whole cybersecurity industry: We provide users with products and services, and they pay us for them," he said. Department of Homeland Security cyber security official Jeanette Manfra said her agency has not instructed U.S. companies to punish Kaspersky. "We laid out a very transparent process and how we came to our decision," to ban Kaspersky products from government networks, she said at a panel at the RSA security conference in San Francisco. "I would defer to the companies for how they made their decisions." Kaspersky said in an email that Twitter was the only social media company to ban its ads. But other social media companies have taken action regarding Kaspersky Lab. Facebook in January said it had removed Kaspersky Lab from a list of anti virus offerings to users. When asked to explain its ban, Twitter said in an email, "This decision is based on our determination that Kaspersky Lab operates using a business model that inherently conflicts with acceptable Twitter Ads business practices."